By now, I thought this story would have been resolved, but apparently not – at least, not yet. While the United States has learned that the restaurant chain IHOP (International House of Pancakes) is temporarily rebranding itself as “IHOB” to highlight the other food on offer, like Burgers, Heinz has left the UK wondering whether it will carry out its threat, announced last week, that it was thinking of changing the name of its salad cream to “Heinz Sandwich Cream,” to reflect how the way it is most often used has changed, since its introduction in 1914. Immediately, I had my suspicions, partly because we have been in the same situation with salad cream before, but because it is part of the company’s history, and because salad cream is already used in “Heinz Sandwich Spread,” a tangy-tasting relish not unlike coleslaw. Heinz invented salad cream, and it was the first product they created for the UK market, having already started making baked beans in the US. It is not common outside the UK, but it is easiest to describe it in relation to mayonnaise: while both condiments have the same base ingredients, salad cream will also include mustard, salt and sweetener for a tangier taste, and while mayonnaise is at least 70 per cent oil, salad cream is only 25 to 50 per cent oil – this made salad cream a popular alternative when wartime rationing in the UK reduced access to oil, while also making it a lower-calorie substitute for mayonnaise. I should also say that I love salad cream, using it on everything: as a vinaigrette on salad, as a dipping sauce and, especially when it comes to Quorn and other vegetarian replacements for meat, as a replacement for the juices for meat – it helps that I don’t like gravy. Therefore, I am not the subject of Heinz’s PR department, making me more irritated by any change they are planning to make to a product that I already believe to be perfectly fine. 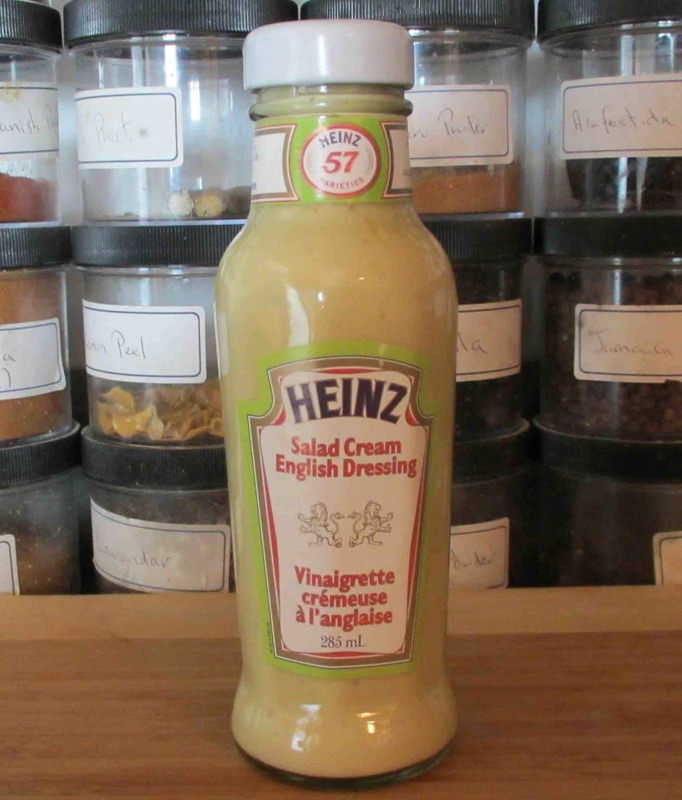 Today, Heinz are not really in a position to change the name of salad cream: having defined it, it has been copied by many other companies, who will not change their name to match. More likely, other brands could then lay claim to being the definite article. Like Marathon bars, Jif and Oil of Ulay, people may hesitate when finding the right product, meaning Heinz has created distance between themselves and their customers. However, there has already been the inevitable outcry on social media, and the resulting publicity in news stories, at little or no cost to Heinz, will have resulted in increased sales of salad cream. 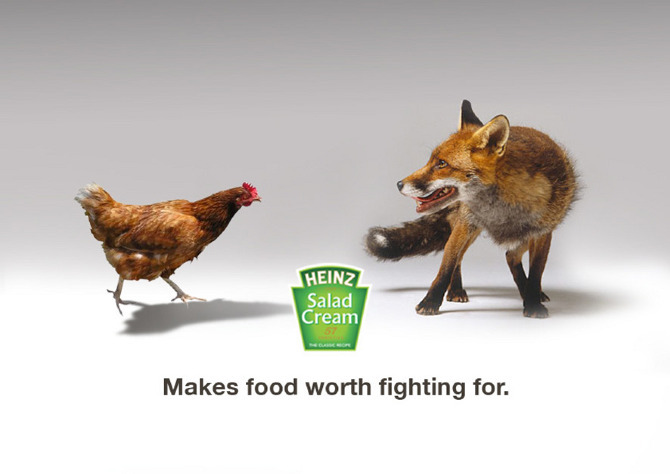 The last time Heinz caused this much of an outcry was in 1999, when they threatened to withdraw sales of their salad cream altogether – with no social media to engage, people had to protest more actively, but when Heinz began a £10m advertising campaign in 2000, you can conclude they were not going to spend this much without knowing the demand was out there. A later series of ads, in 2005, included taglines like, “Not just for salads,” and “Think outside the bottle,” sounding very similar to the thinking behind today’s possible change. In 2010, the BBC was required to reduce costs, and proposed to close Radio 6 Music, its alternative music station – the resulting publicity from the outcry increased its audience, destroying the original argument for closing it down. Someone at Heinz must be a listener.